India’s polished diamond exports rose by 19% on a year-over-year basis during the month of October, reaching $2.31 billion compared to the $1.93 billion exported in October 2017, according to figures from the Gem & Jewellery Export Promotion Council (GJEPC). The strong showing was backed by the increased quantity of goods exported, up 8% to 2.9 million carats from 2.7 million a year ago, as well as an increase in the average price per carat, which climbed 11% to $791. However, polished exports fell slightly from $2.37 billion last month. For the year to date (January – October), exports of cut and polished diamonds have risen by 9% to $21.5 billion despite an 8% decline in the volume of diamonds exported, as the average price per carat has risen by 18% to $779. 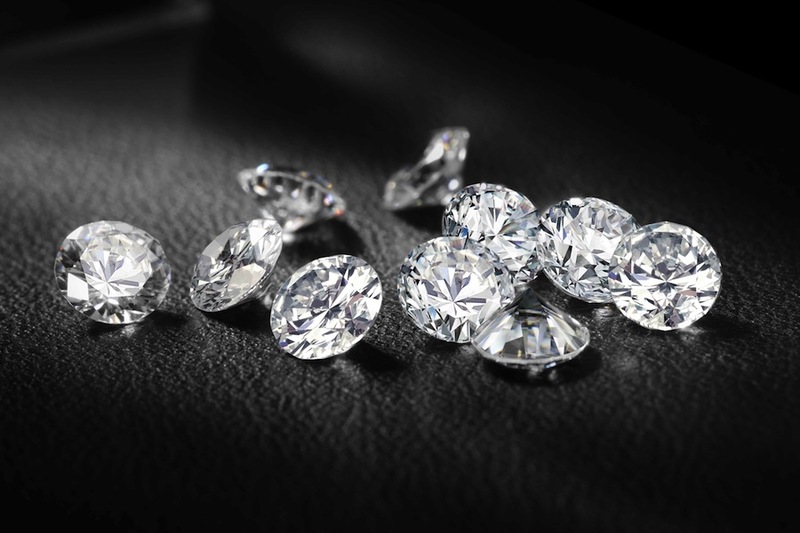 As noted elsewhere, this discrepancy between lower volumes traded and higher prices achieved points to a decline in the trade of lower-quality goods and strength in larger, higher-quality diamonds. Rough diamond imports were up by 23% in value terms during the month of October to $990 million, an increase of 23% as compared to $807 million imported in October 2017. This jump in value comes despite just a 2% incrase in the volume of rough carats imported, as the trade of lower-quality goods has slowed. For the year to date, rough imports have fallen by a single percentage point to $14 billion, but has followed a downward trajectory across India’s fiscal year (April – October), falling by 6% over the past seven months. To learn more about polished diamonds and jewellery, follow our Instagram page.